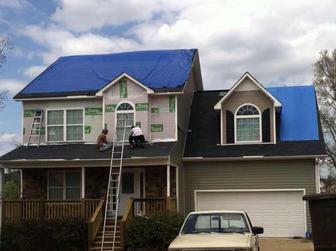 First: Call GMC Roofing for a home inspection. We will thoroughly inspect your roof and home to confirm whether or not you do have storm-related damages. This service is free of charge to the homeowner. Second: Once the damages are confirmed, you should contact your claims department to request an inspection by the insurance adjuster. Time is of the essence as there is a limit to the duration of time insurance companies will pay for insurable damages. Third: Your insurance company will send out an adjuster to inspect your damages. It is in your best interest to have a representative from GMC present when the inspector arrives. GMC is licensed and insured with over 25 years of service and experience. We make sure our customers are treated fairly by adjusters. OUR EXPERIENCE WORKS FOR YOUR BENEFIT, NOT THE ADJUSTERS! Fourth: If the adjuster approves your claim, they will send an itemized estimate to repair/replace the damages. An initial check will be issued in your name to begin repairs. This amount along with your deductible will be paid to GMC, who will then repair damages and/or replace your roof. Fifth: Upon completion and inspection of your repaired storm-related damages, your insurance company will send you a check for the remaining balance due to GMC for the work performed. 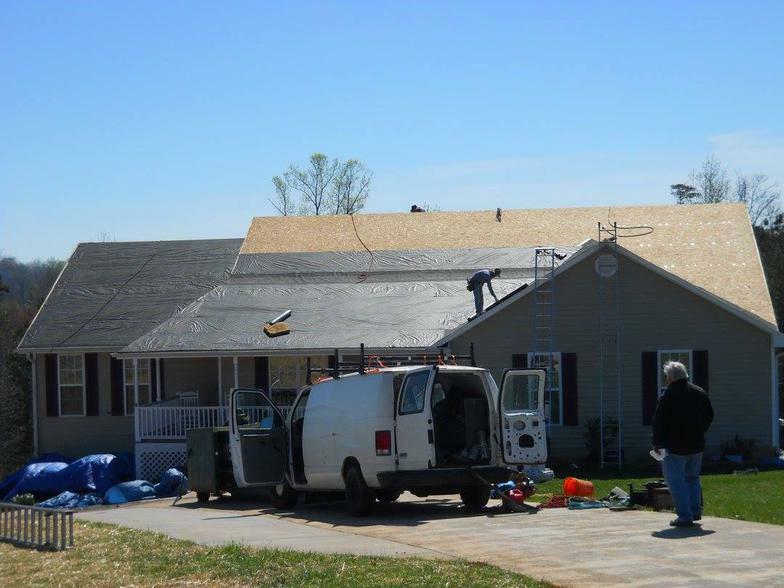 At GMC Roofing, we take care to provide our customers high quality services personalized for their unique needs. We specialize in storm damages, roof replacement/repairs, siding repairs, tree removal and insurance claim representation. How do I know if my roof qualifies for an insurance claim?